Nanpi Huize Metal Products Co., LTD,a manufacturer specialized in Metal Products for more than 10 years, located in Cangzhou Hebei China. After many years of exploration and development, the company's product range has covered all kinds of metal products , also the full set of Funiture metal parts auto parts and etc.,.All products have passed the testing and certification institutions of testing and certification,with high identity and admiration by the clients from all over the world. 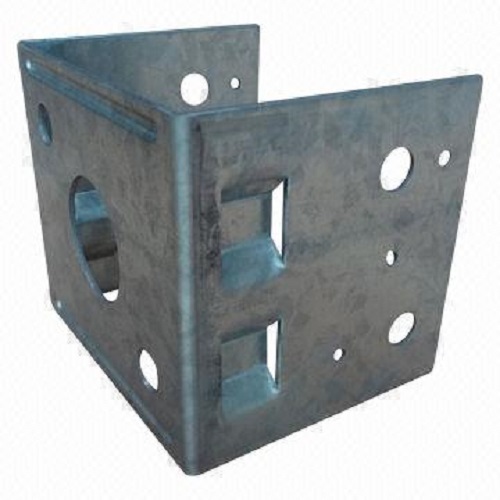 Looking for ideal Iron Furniture Shelf Bed Parts Manufacturer & supplier ? We have a wide selection at great prices to help you get creative. All the Customized Furniture Metal Parts are quality guaranteed. We are China Origin Factory of Metal Furniture Frame For Bed. If you have any question, please feel free to contact us.